Uprooted to a new neighborhood and bussed to a predominantly white middle school two-hours away by his strict, hard-working parents, Chris struggles to find his place while keeping his siblings in line at home and dealing with the school bully, Joey. When Chriss mother, Rochelle, hires the girl next door, Keisha, to tutor Drew at Math, Chris sees this as an ideal chance to impress her. But someone else may have the same intentions. Meanwhile, Julius finds himself in an awkward position when he becomes attracted to another woman, Sheila. 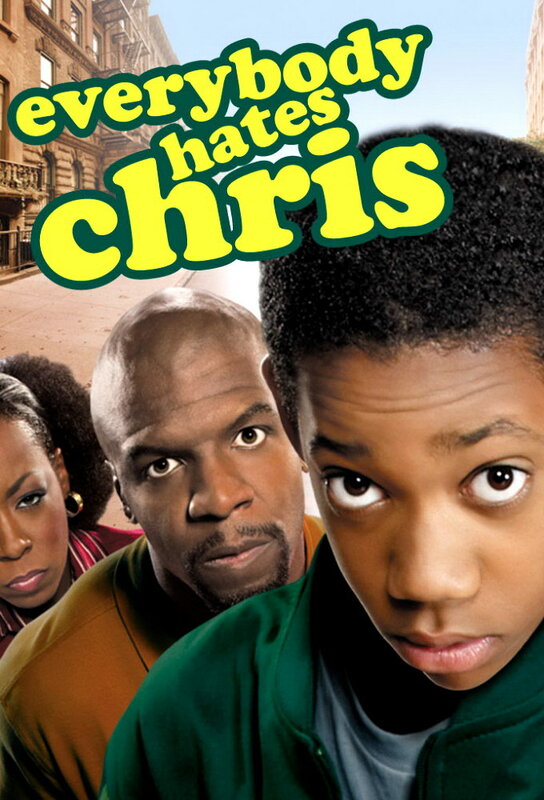 Chris joins the school Bastketball team even though he cant play, but a failed pop quiz threatens to get him dropped.Back at home Julius gets a lodger after he offers 6 months rent up front, despite the fact he makes Rochelle nervous. Chris lets a neighbourhood kid ride his bike, despite Juliuss warnings, and he takes off with it. When Juliuss co-workers go on strike he takes up some of the housework, much to Rochelles annoyance. Its Halloween and Chris is excited when another girl invites him to a costume party. But Caruso has plans for him... Back at home, Julius buys cheap candy for the local kids. When Julius and Rochelle have a special date night they hire a baby-sitter. But Chris is called upon to take charge when she leaves to take care of something personal. While Julius and Rochelle go shopping for a new TV, Chris has to take his warring siblings to the laundromat. Then things take a turn for the worse when Tonya storms out. Chris and Greg fall out when they break the rule of no computer games after school at Gregs house. Back at the Rock home, Tonya is missing Chris as she cant blame everything on him. Chris tries to put together the right outfit for the school pictures in order to convince the other kids that hes cool. Rochelle tries to earn extra money selling cosmetics from home. While Chris develops a crush, Julius and Rochelle have their work cut out dealing with all of Tonyas and Drews admirers. Chris receives a challenge to his crown of asteroid champion. Julius and Rochelle agree to give up some guilty pleasures. Chris fails math but he changes the grade on his report card before showing it to his parents. Julius recovers from the gout by staying at home and watching soap operas. Chris beloved grandfather (Jimmie Walker) dies while paying a visit to Rochelle and the family, and the extended family comes to town to pay their respects. Hoping to FINALLY out-perform his brother, Chris convinces his parents to let him take up karate lessons. Meanwhile, Tonya goes with Rochelle to the beautician and discovers the fun of gossiping.